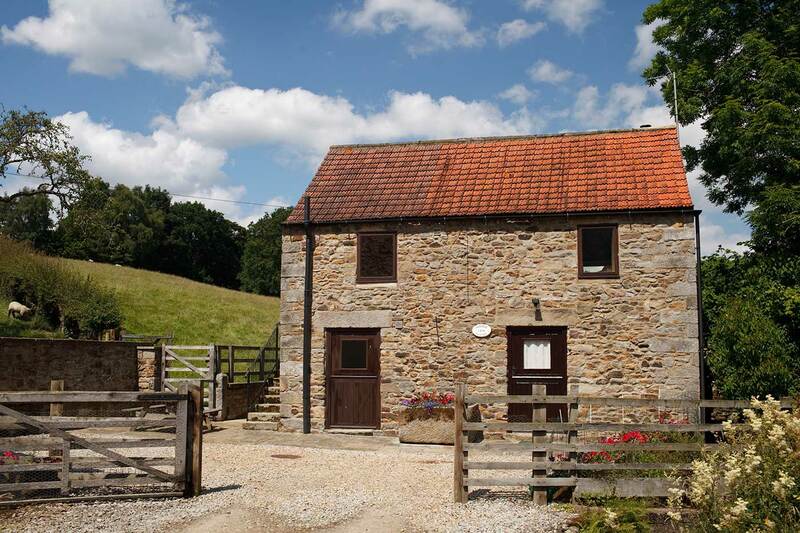 Surprise View Cottages are a pair of self catering holiday homes on a farm just outside Gillamoor, near Kirkbymoorside in North Yorkshire. 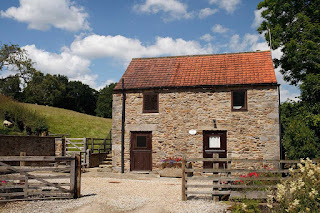 The farmstead is nestled in a beautiful part of the North York Moors National Park and provides home from home accommodation that is ideal for a relaxing break away. Each of the holiday cottages has a south facing. stone paved patio area. 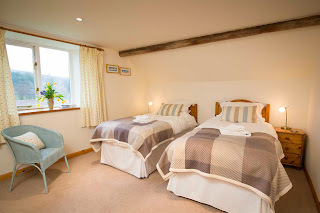 There are flower troughs alongside, garden furniture to relax on, and surrounding fields with grazing sheep, making each cottage the perfect base for those who want to escape to the country. Being located on the edge of the North York Moors makes Surprise View a walker’s & cyclist’s paradise. Guests to the holiday cottages have immediate access to fields, tracks, woods and a network of public footpaths including the link walk; you can walk out leaving your car behind! Named after the well known, panoramic view looking down from the nearby church at Gillamoor; they are only 1 mile from the picturesque village of Hutton-le-Hole with its renowned Ryedale Folk Museum. Even though in the heart of the country, they are central for cycling and touring the area, being only 25 miles from York, Whitby & Scarborough. They have a wealth of historic abbeys, churches and castles on the doorstep as well as major attractions like Castle Howard, North York Moors Railway, & Flamingoland.